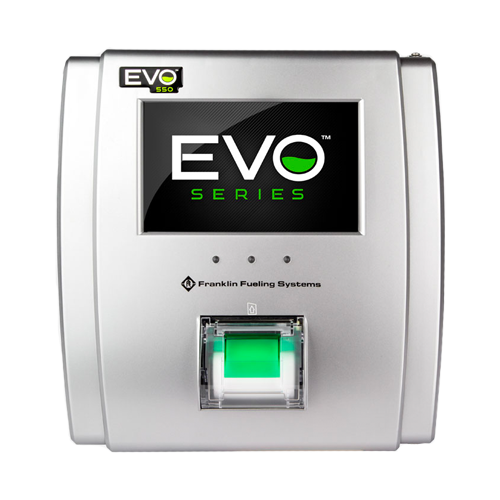 The EVO™ 200 can support any combination of sensors and probes up to 6. 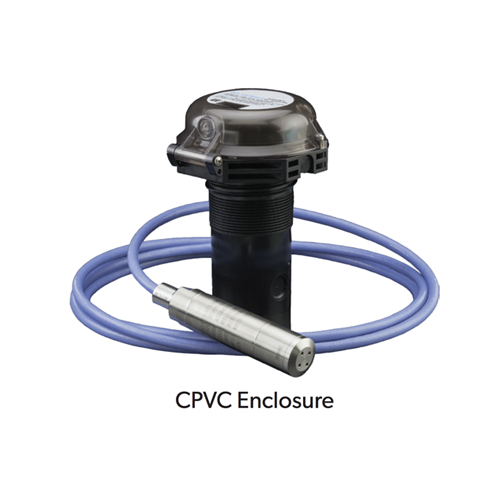 This value-level gauge provides turbine pump interface, inventory reconciliation, and tank autocalibration. 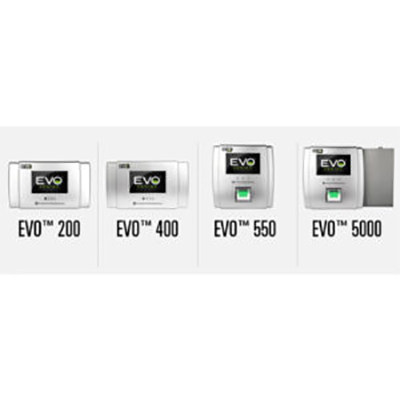 The EVO™ 400 can support any combination of sensors and probes up to 14. 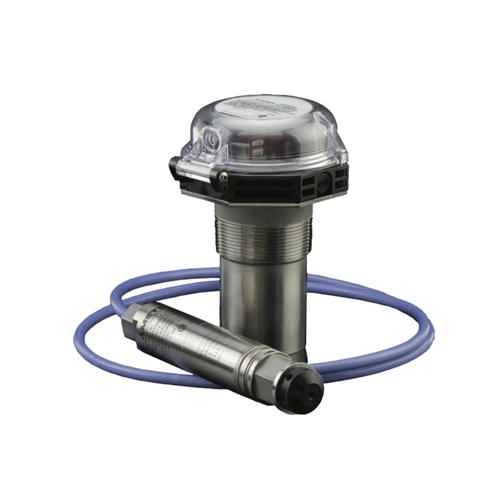 This mid-level gauge provides turbine pump interface, inventory reconciliation, and tank autocalibration. 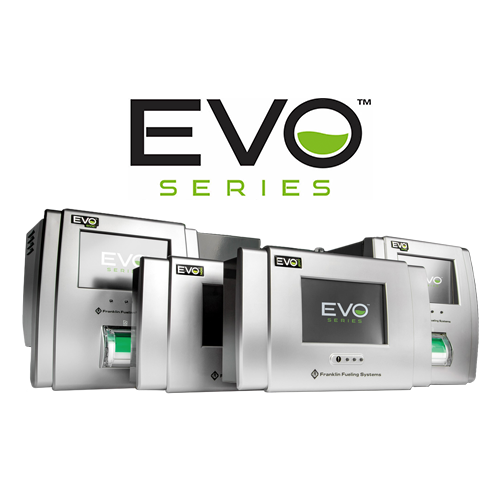 The EVO™ 550 can support up to 36 sensors and 36 probes. 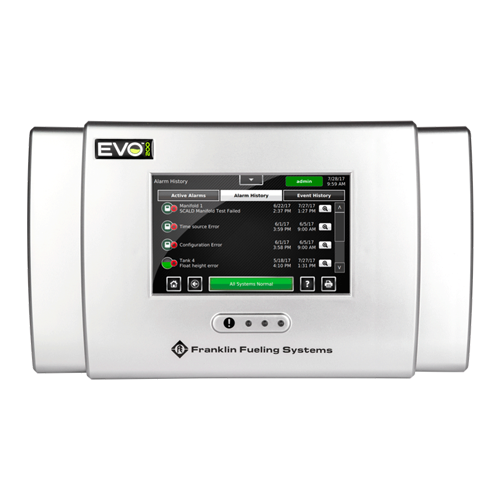 This premium-level gauge provides all of the functionality of the EVO 200 and EVO 400 plus electronic line leak detection, secondary containment monitoring, and DEF/AdBlue® recirculation. 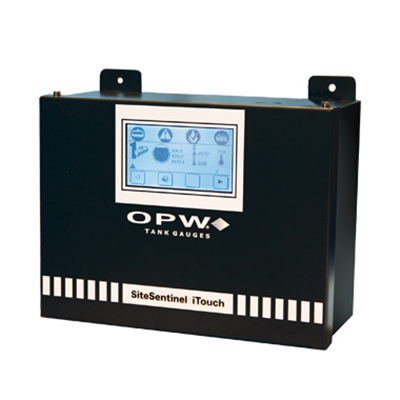 The SiteSentinel® Nano® tank gauge provides inventory and compliance monitoring to retail and commercial sites that is simplified, full-featured and cost-effective. 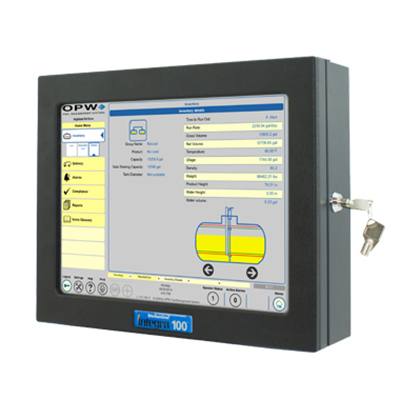 OPW’s Mixed Multi-drop Technology significantly reduces wiring and installation costs by enabling probes and sensors to be run back to the tank gauge on a single wire, and offers the ability to monitor up to 12 probes or 24 smart sensors in any number of combinations. The Nano’s intuitive color touchscreen and simple data display settings provide convenient on-site access to real-time inventory and alarm data, while the gauge’s remote access allows users to control the gauge from anywhere, making the Nano one of the most user-friendly tank gauges in the industry. The SiteSentinel® Integra 100™ has been designed to lower installation costs by reducing the number of wires to the probes and sensors that are connected to its internal I.S. module. In addition, all devices are automatically detected and configured by using the touch-screen interface, making it one of the easiest ATG systems in the industry to install, configure and use. The SMARTank™ ST90 cellular remote monitoring system combines several industry-first features that redefine what’s possible with monitoring all types of vessels. Engineered specifically for a low profile so it sits below protective guards and out of the way, the ST90 performs where others can’t. It delivers highly accurate tank information, alerts, alarms and notifications whenever and wherever it’s needed via the SMARTank portal. The ST90 is easily installed by non-technical people and can be removed and redeployed at any time. 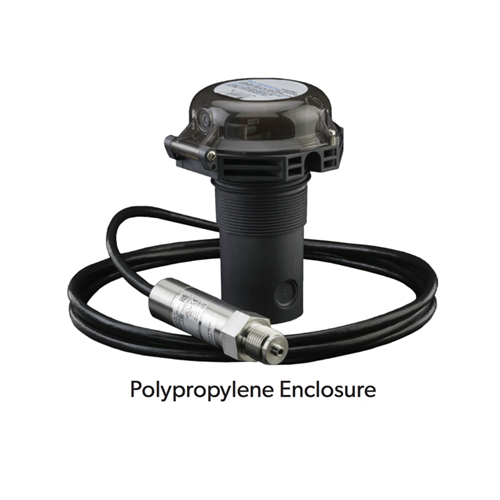 Each system will be customized with the correct differential pressure sensor and the appropriate cable. Benefits of the ST90 Series include the ability to always know the status of your tank inventory whether the tank is near you or 100 miles away. You can eliminate run-outs and expensive emergency deliveries and will be able to optimize replenishment routes and deliver more product less often, thus cutting fleet, driver and fuel costs and making your organization more efficient and profitable. The SMARTankTM TL95 cellular remote monitoring system combines several industry-first features that redefine what’s possible with monitoring chemical inventory in Class 1, Division 1, Group D Hazardous Locations. Now with SkyBitz Tank Monitoring and SMARTank, plant operators and management can maximize employee and plant safety and monitor tanks in hazardous locations remotely for critical level, location, daily usage history information and more, without actually being in those hazardous areas. Specifically engineered for a low profile and to be intrinsically safe, the SMARTank TL95 system performs where others can’t. 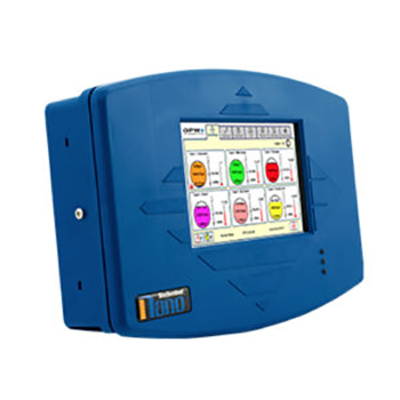 Discover how the TL95 monitoring system can help you maximize chemical distribution efficiency in plant areas that require Class 1, Div 1 certified electronics. 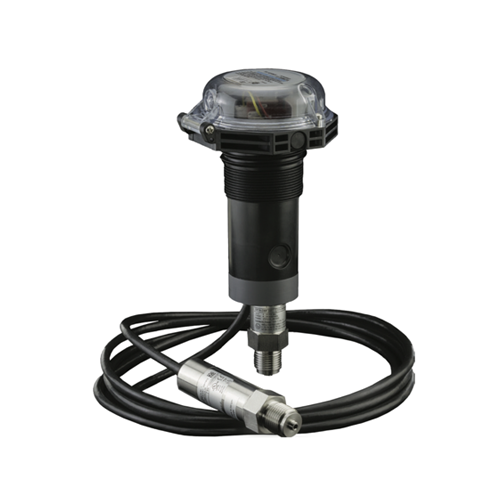 The TraceTek TT5000 is a fuel sensing cable that can detect and locate spills of gasoline, jet fuel, diesel, crude oil and similar hydrocarbon liquids. It will not detect or react to water. 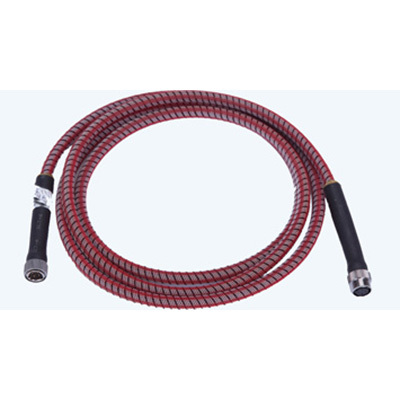 The cable is available in outdoor (above ground), underground and indoor versions.